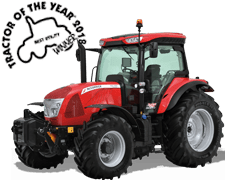 The growing use of front loaders for a variety of applications has led McCormick to expand its product line with the addition of a front loader range. 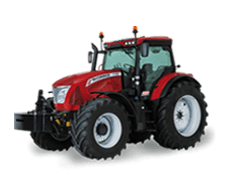 McCormick front loaders are factory fitted on the X4, X5, X6, X6.4 and X7.4 tractor series. 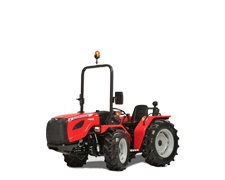 For all the other models, they can be purchased as aftermarket equipment from Argo Tractors Spare Parts Division. 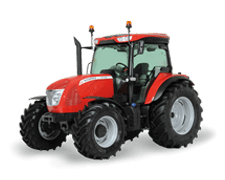 The M Series front loader range includes four models – M60b/c, M80b/c/p M100b/c/p and M120c/p – with lift heights at pivot ranging from 3.45 to 4.15 m and lift capacities at 2m lift height ranging between 1200 and 2400 kg. 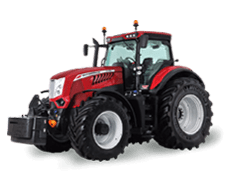 (Lift capacity is measured at 180 bar working pressure at base of implement 900 mm ahead of pivot). 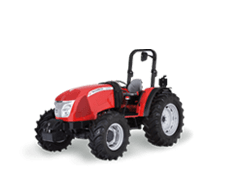 McCormick front loaders are designed with strength, safety and comfort in mind. 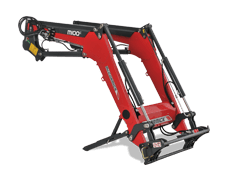 The boom is built with high-strength steel rectangular hollow sections designed to provide superior torsional and bending strength. 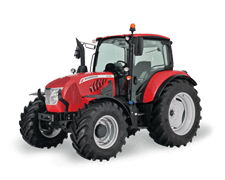 The front loader also features a twin-accmulator suspension system (single-accumulator for M60b, M80b und M100b models) which absorbs impacts on rough terrain. 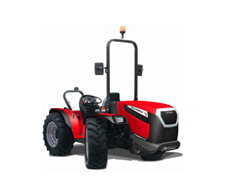 This improves ride comfort and makes for more efficient handling of bulk goods, while minimising power loss at constant speed. 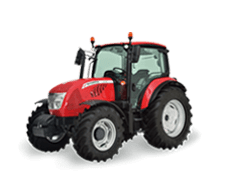 McCormick front loader range is complemented by a wide choice of implements which can be ordered from Argo Tractors Parts Division. 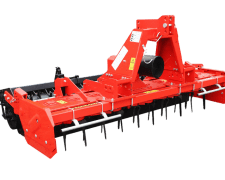 Implement range includes general purpose buckets, light material buckets, manure forks, round bale spikes, pallet forks and combi forks. All these implements will enable the user to perform a variety of transport and handling operations, road maintenance activities and any other tasks requiring a front loader. 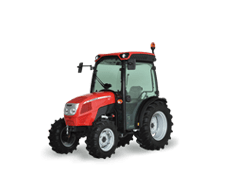 Specially designed to suit the McCormick tractor range, M Series front loaders are extremely rugged and versatile. The front loader is comfortably operated from the tractor cab via a multi-function joystick. 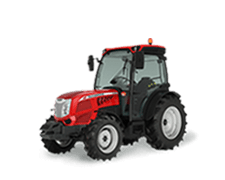 The tractor cab is also equipped with a transparent roof hatch for extra visibility during loader operations. 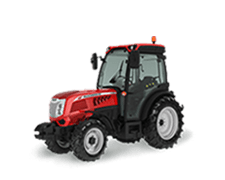 An exclusive connect/disconnect system enables the operator to remove the loader from the tractor in a few minutes. The Euro implement holder also makes it easy and quick to mount and dismount implements.